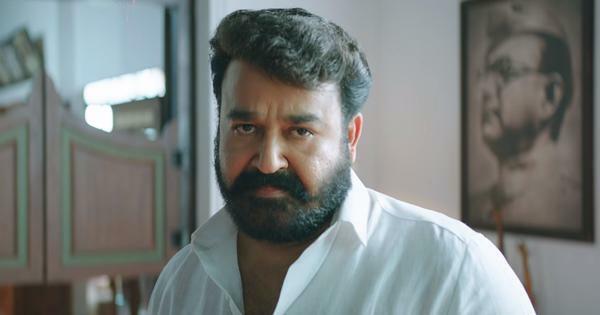 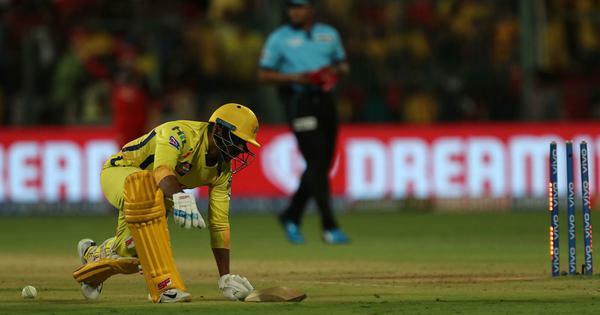 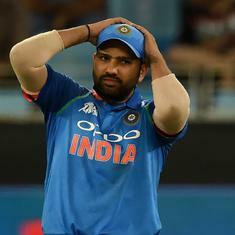 The 33-year-old turned down a single in the last over of the final T20I, which India lost by four runs. 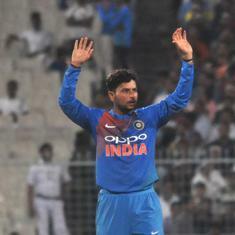 The Indian fast bowler is a great believer in letting the ball do the talking. 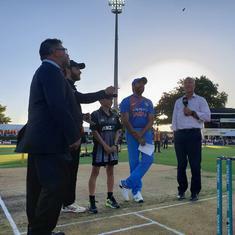 The 24-year-old left-arm wrist-spinner accounted for well-set openers Tim Seifert and Colin Munro in the only match he played during the NZ series. 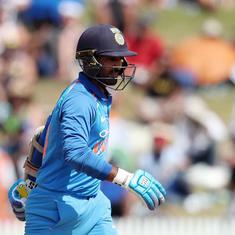 Shankar batted at number three in two of three three T20s against New Zealand, scoring 43 off 28 balls in the final game and 23 in the series opener. 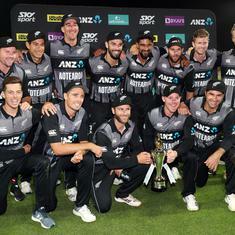 New Zealand held their nerves to pull off a thrilling four-run victory on Sunday in the final match. 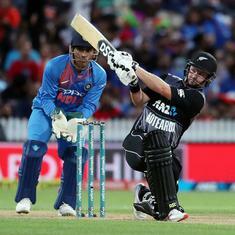 Tim Seifert (43 off 25) and Colin de Grandhomme (30 off 16) were the other key contributors for the hosts. 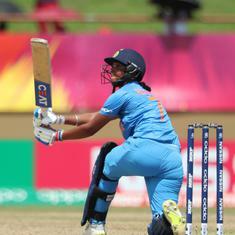 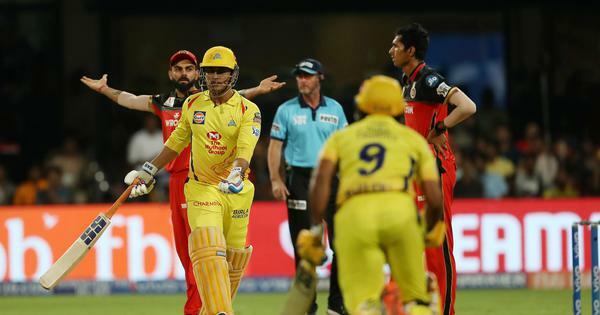 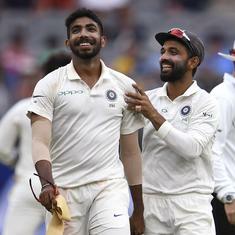 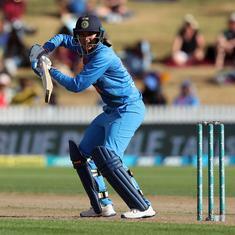 India needed 16 runs from the final over and Raj and Deepti Sharma raised hopes with two boundaries but fell short with four needed off the last ball. 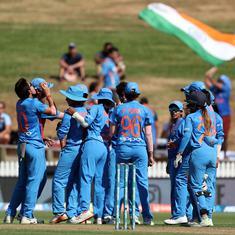 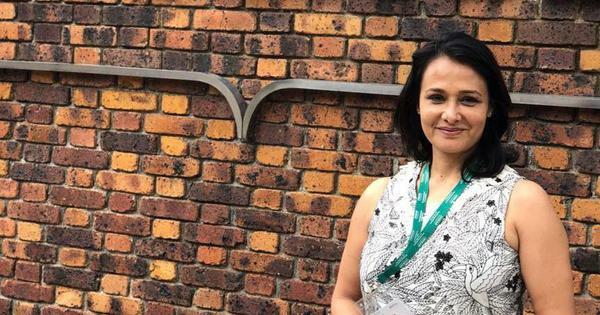 After taking a 2-0 lead in ODIs, Indian women have lost momentum, and subsequently the T20 series, losing three matches on the trot.